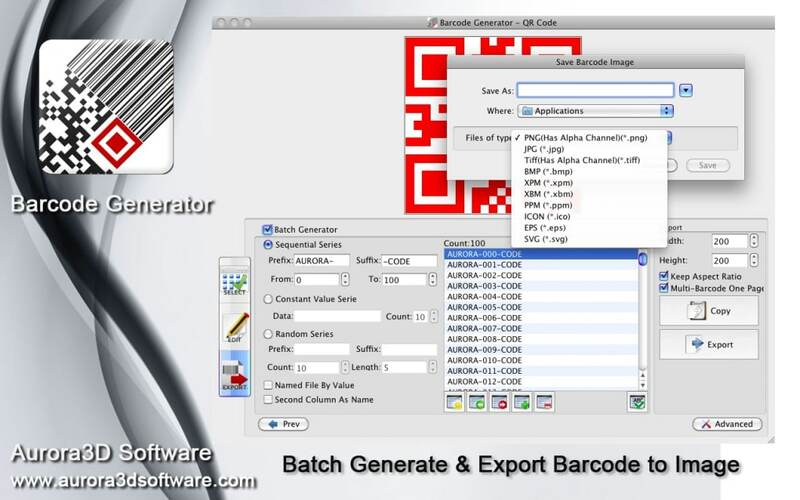 Barcode Generator lets you easily generate more than 32 different 2d-codes to meet all your personal and business needs. 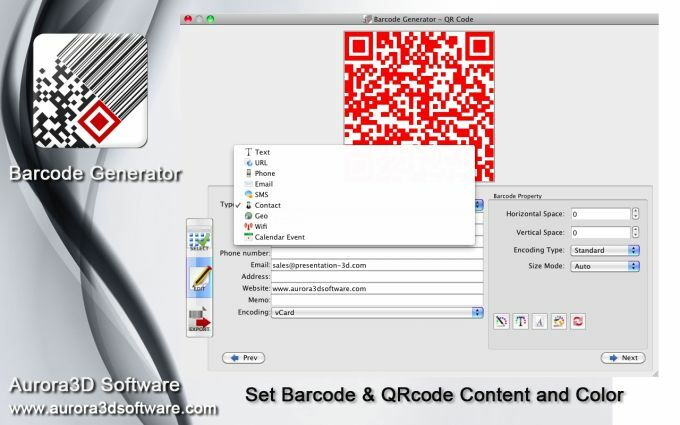 Additionally, it's the best QR code maker! 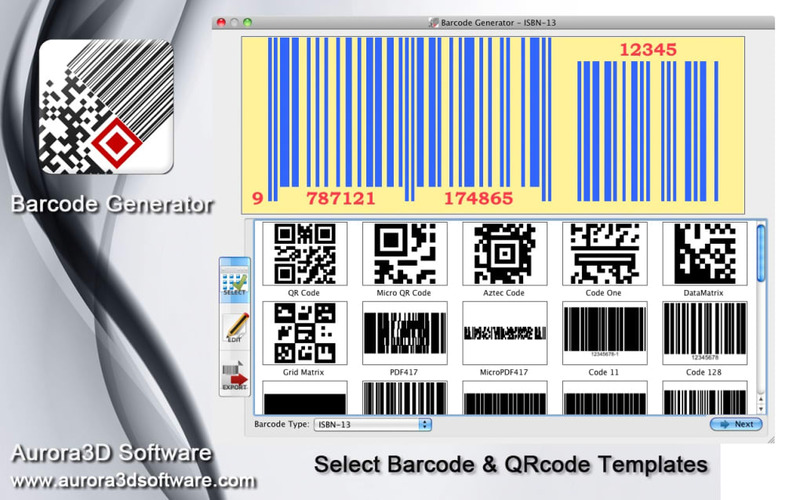 Barcode Generator gives you the ability to produce more than 32 different bar codes and QR codes, suitable for all types of business and personal applications. 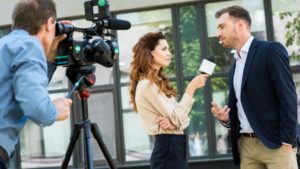 With Barcode Generator, you'll be able to create barcodes in just three easy steps – just pick a template, edit contents/color/properties, and then export! 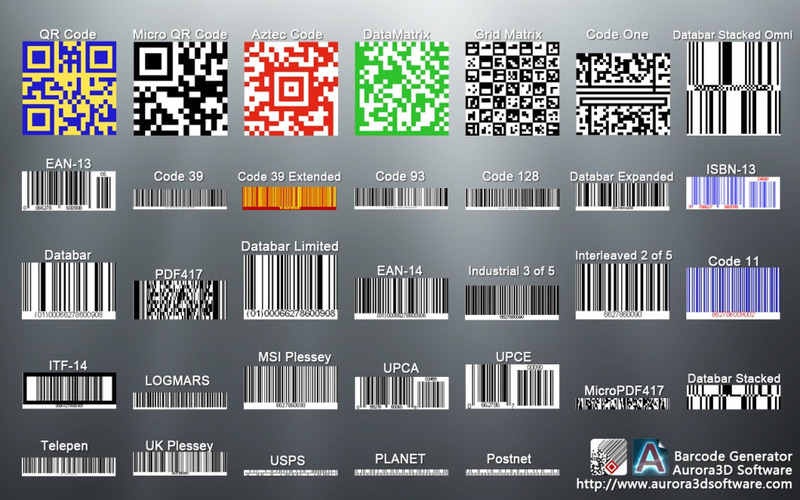 You're up and running with fully operational barcodes within minutes! What do you think about Barcode Generator? Do you recommend it? Why?